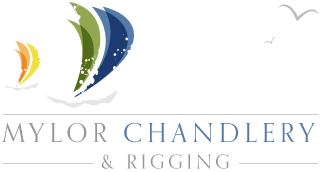 Although, just in case you're finding the prospect of the upcoming festive shop a little intimidating, Mylor Chandlery have put together a list of the best gifts to give the special skipper in your life over the Christmas season! 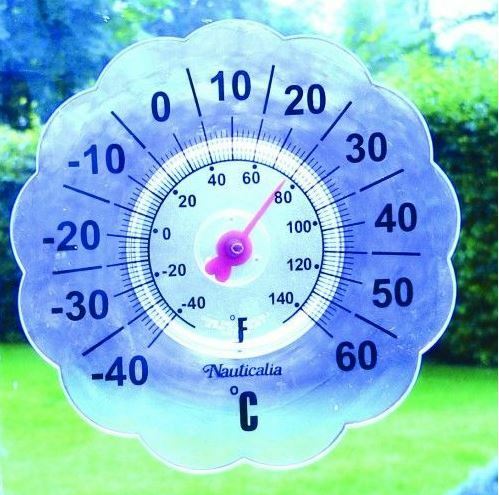 No fixings, adhesives or messy attachments required - this windowpane thermometer clearly tells the temperature whilst sticking to any window just like a tax disk. 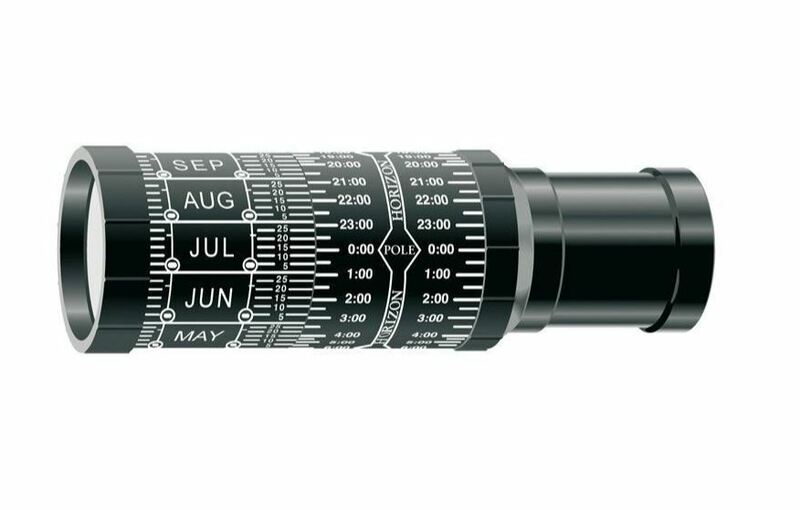 The perfect stocking filler that any avid seafarer will make full use of when checking the condition before that big morning sail. 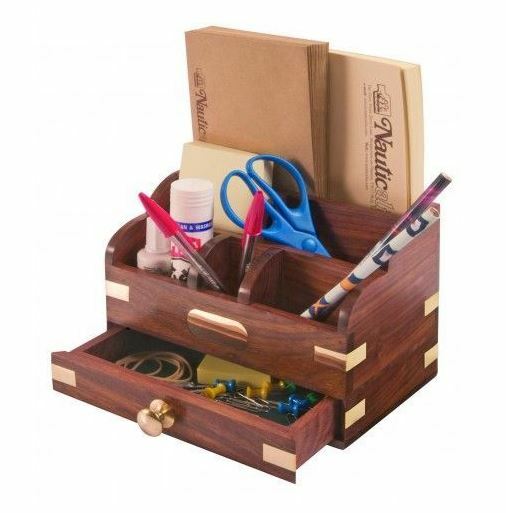 A mahogany and brass desk tidy that looks just like something you'd find in the captains cabin! If you're looking to bring a few exciting nautical details into your home, this effortlessly stylish piece will piece is the best way to store all your envelopes, pens, pencils and anything else you can think of. The devil is the details and this gorgeously designed key ring is no exception. 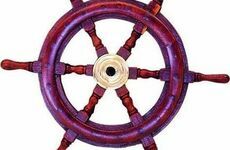 Every design aspect has been painstakingly thought about from the monkey's fist rope knot to the metal finishes. 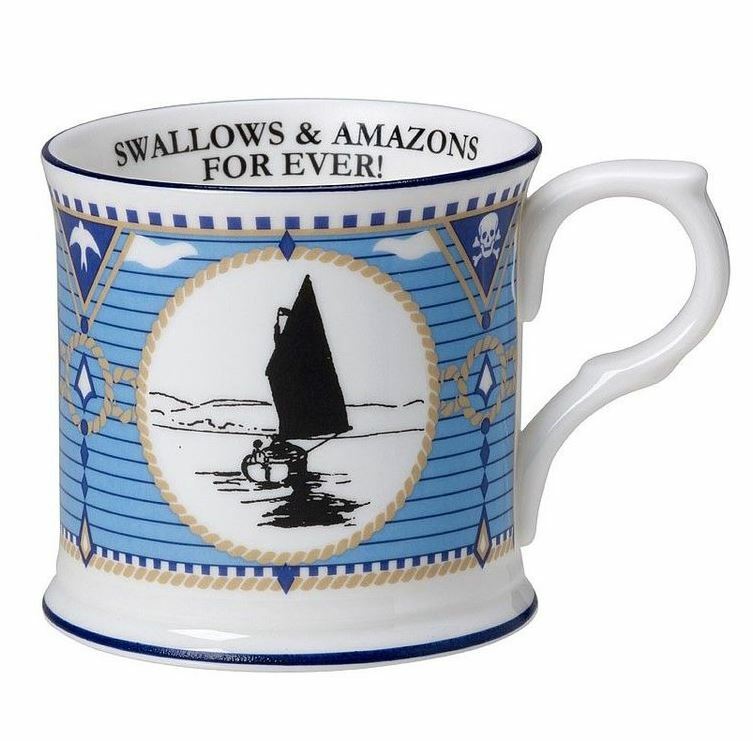 Featuring an Arthur Ransome illustration, this wonderfully designed mug is the perfect vessel for any sailor's brew! Made from highest quality bone china, your next cuppa will definitely be the best yet. 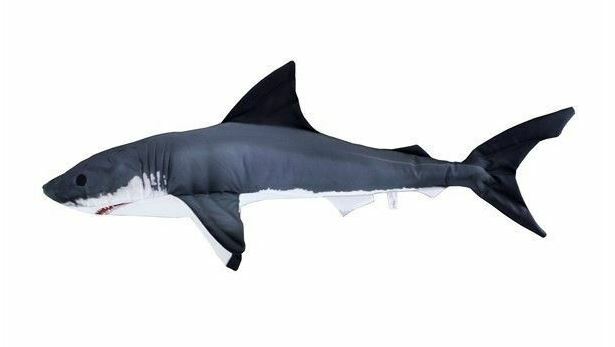 Kick back above or below deck with this novelty cushion in the shape of a shark! 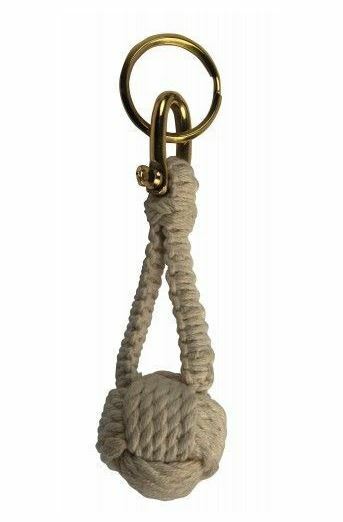 Wonderfully crafted from super soft material and finished off with a range of authentic colours and details, this realistic piece of home and boatware is a must-have for any skipper. 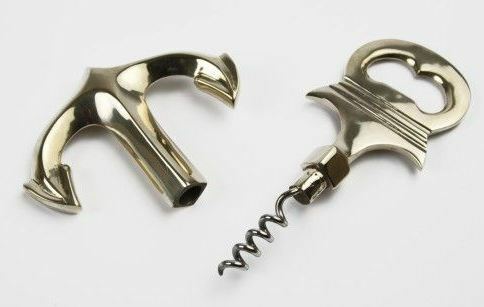 A two-in-one space saver for any boating inventory, this bottle opener and corkscrew connects together to make a beautiful looking anchor in a shimmering gold finish. 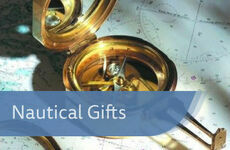 A great little present that you can get using on Christmas Day and store on your boat for the rest of the year! 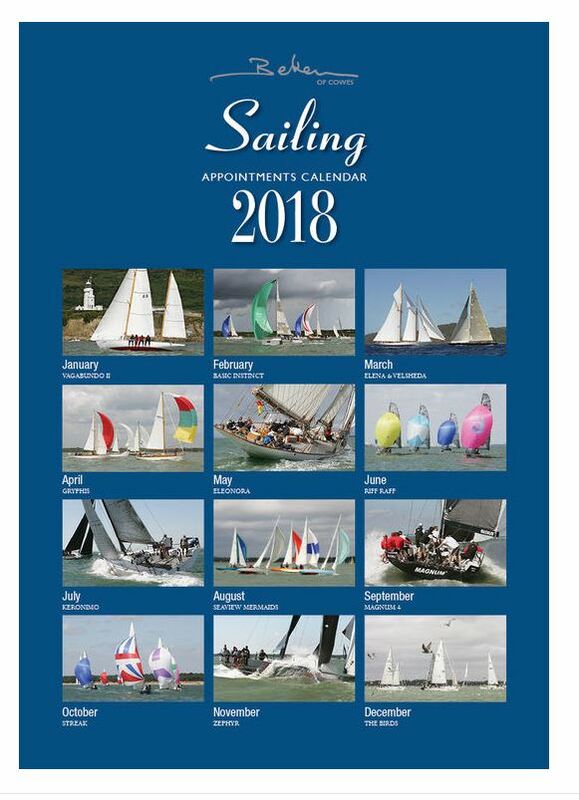 Make 2018 the best sailing year yet with this Beken Appointment Calendar featuring 12 of Beken's most impressive shots. 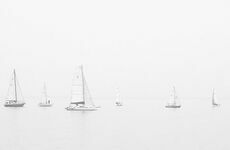 A must-have for any fan of boats and photography this is a must-have for any Christmas present list!